Born at Lorne, Ireland on 5 March 1906, son of Nathaniel Turk and Mary O’Lynn, he came to Canada in 1910, and was educated at Lord Selkirk School. On 19 September 1931, he married Annie Owens, daughter of Mr. N. J. Owens, of Garryduff, Northern Ireland. They had one son: John David. He worked as a wrestling promoter and was President of the Giants Baseball Club. 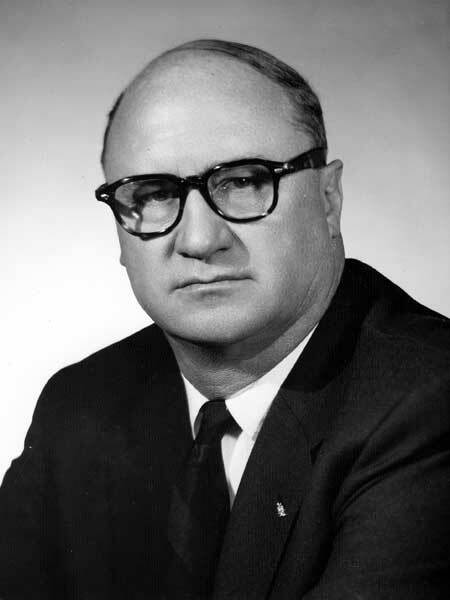 He served on the Winnipeg city council for Ward Three in 1963 and 1964. He was elected to the Manitoba Legislature at the 1953 general election and served until 1957. He was a candidate in the 1958 and 1959 general elections. He was a member of the Winnipeg Winter Club, YMCA, Kiwanis, and Shriners. Liberal Progressive. Protestant. Address: 271 Gordon Avenue, Winnipeg. He died on 1 January 1988. “Illness claims Alex Turk,” Winnipeg Free Press, 3 January 1988, page 29.